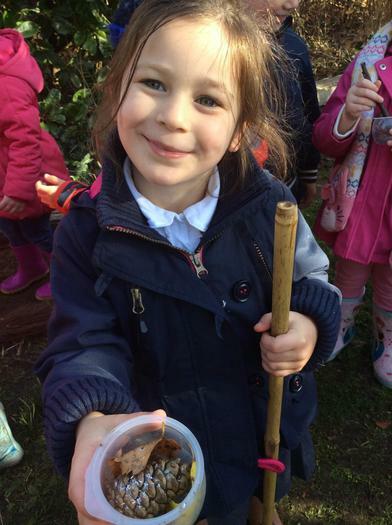 All children at Studley Community Infants take part in ‘Forest School’ in the schools own ‘Forest school’ sites within the school grounds. They have fun learning in the outdoor environment. 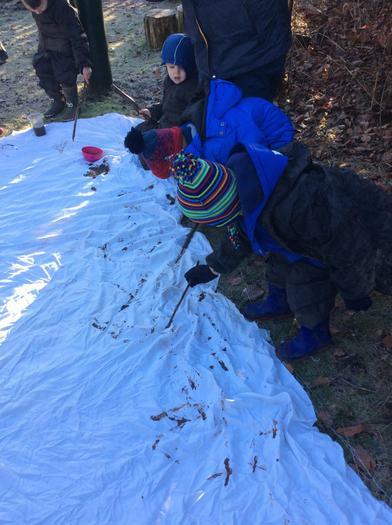 This involves taking part in hands on activities to learn about the world around us whilst developing skills in working independently or with others. 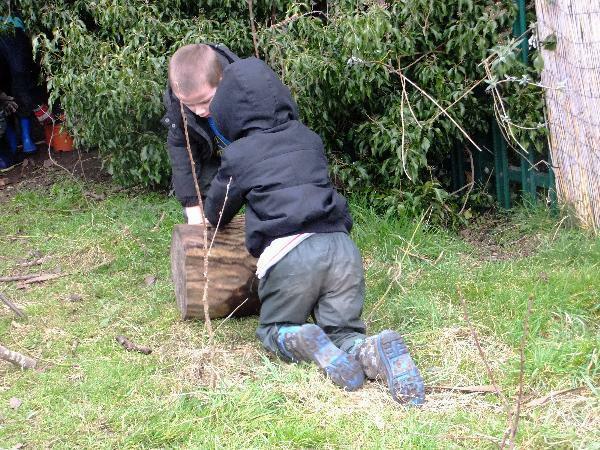 One of the main aims of Forest School is to develop confidence and raise self-esteem. The sessions are delivered where they fit in with year group's themes, and closely link to the Early Years and National Curriculum. 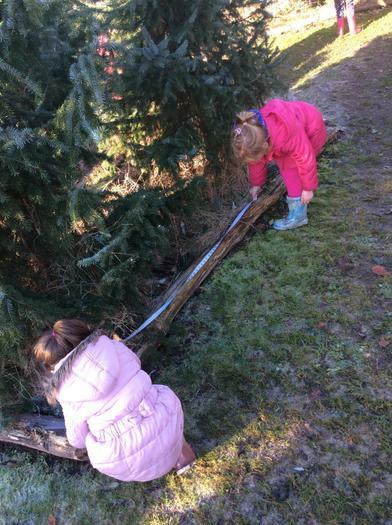 They give the children the opportunity to learn and practise new skills, such as observing living things in their natural environment, constructing with large sticks, or whittling small ones. It also gives them the opportunity to reinforce skills they have learnt in the classroom such as working together, counting, story telling and many, many more. 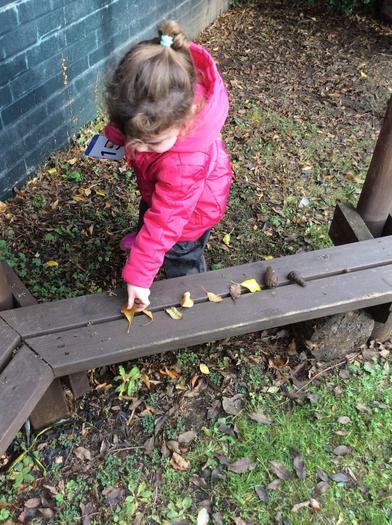 We go to Forest School in all weathers and plan our sessions accordingly! 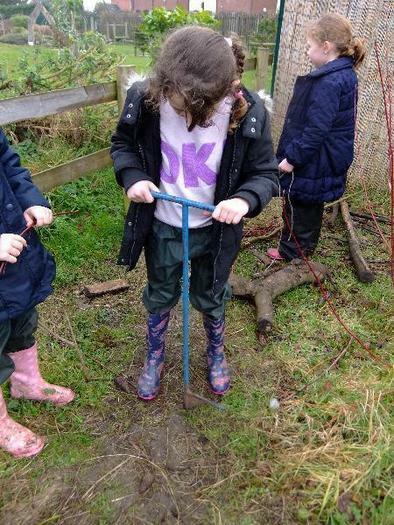 It is important every child has a named pair of wellies at school ready for Forest School. Please visit the parents section and select either Early Years Foundation Stage or Key Stage 1 to see when your class will be attending Forest School.